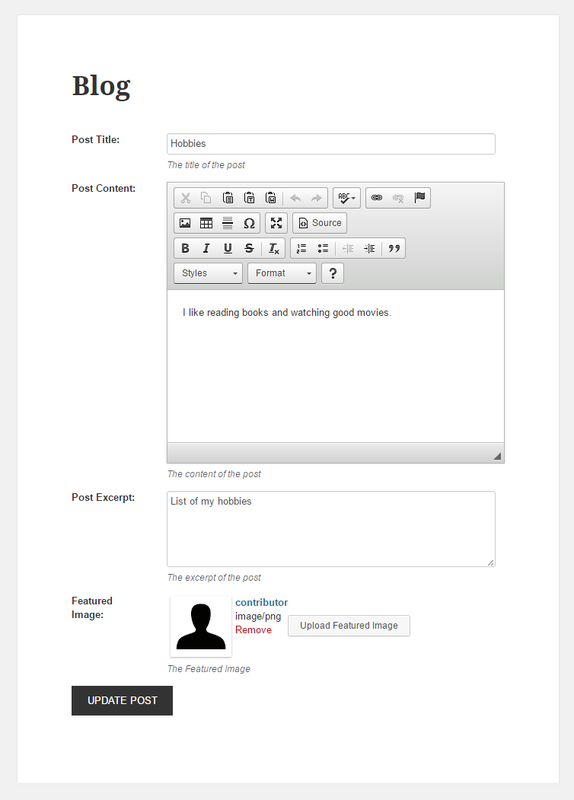 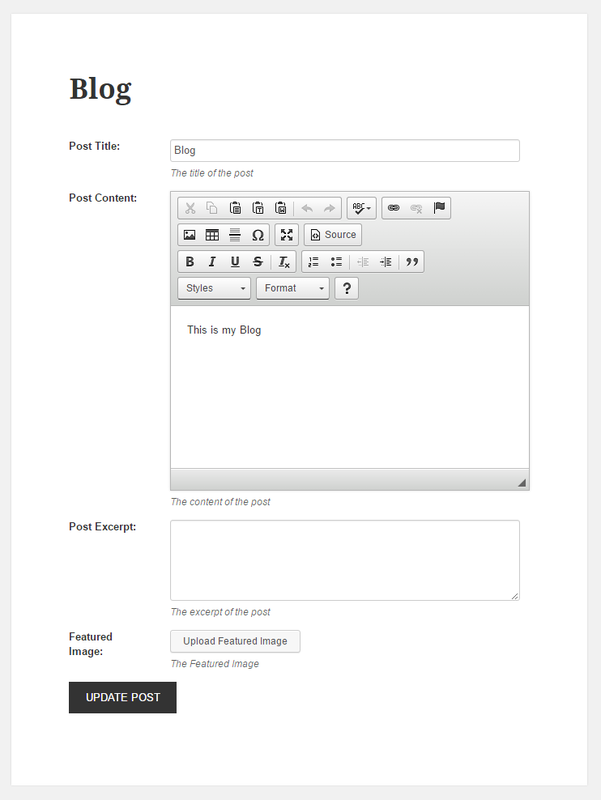 Posts, Pages or Custom Post Types created with WCK Frontend Posting can be edited and deleted in Front End. 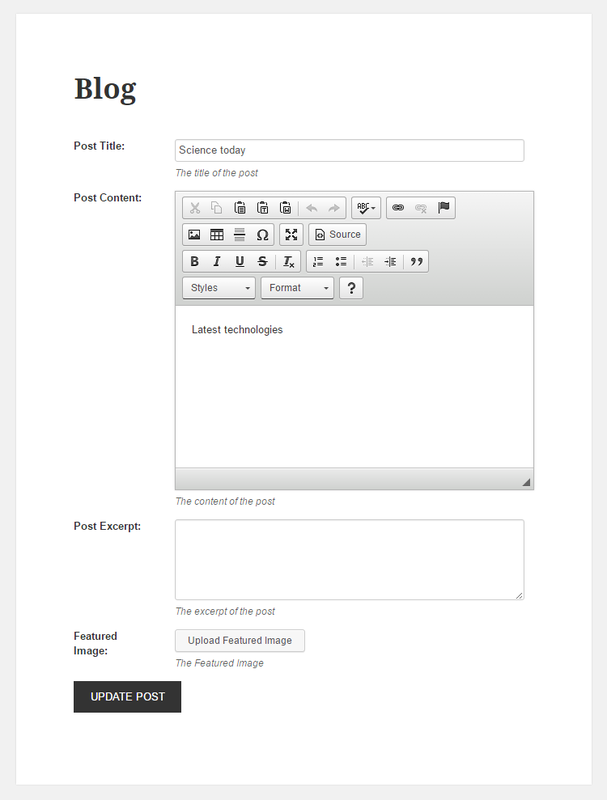 Note – In order for the Edit link to appear next to the published Posts, Pages or Custom Post Types, we need to create Frontend Posting Forms for each of our Post Types. 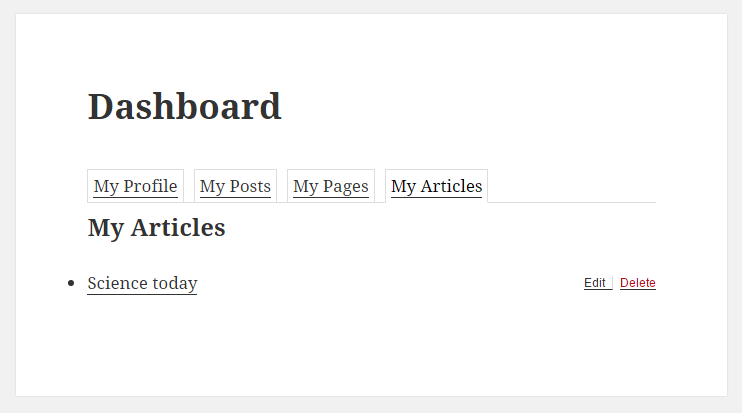 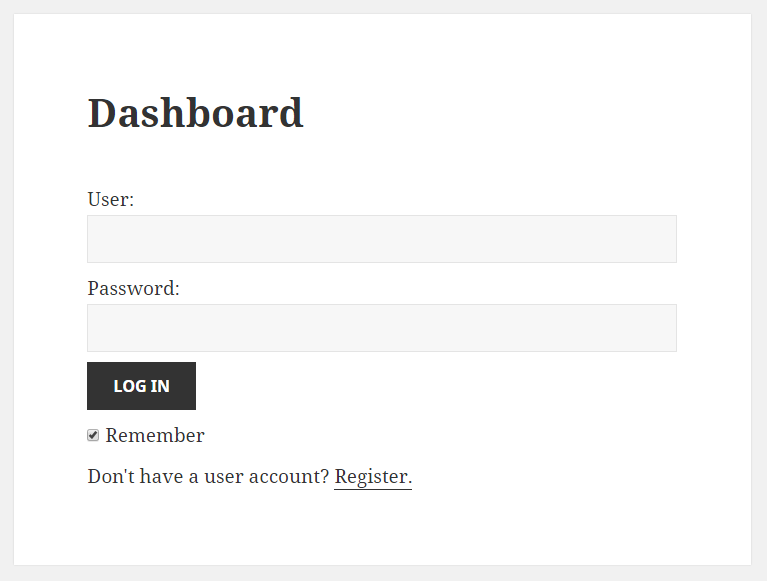 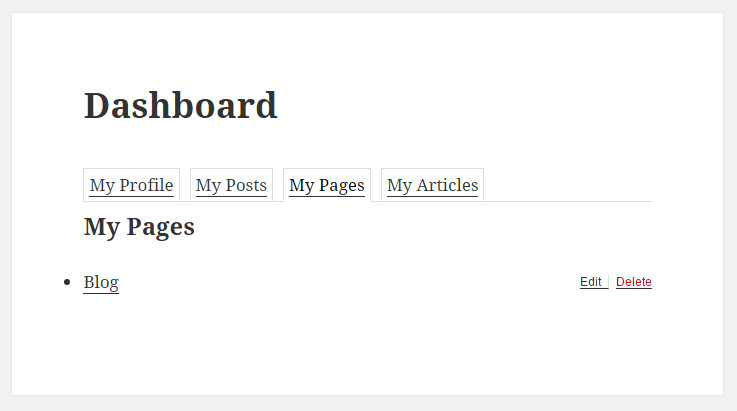 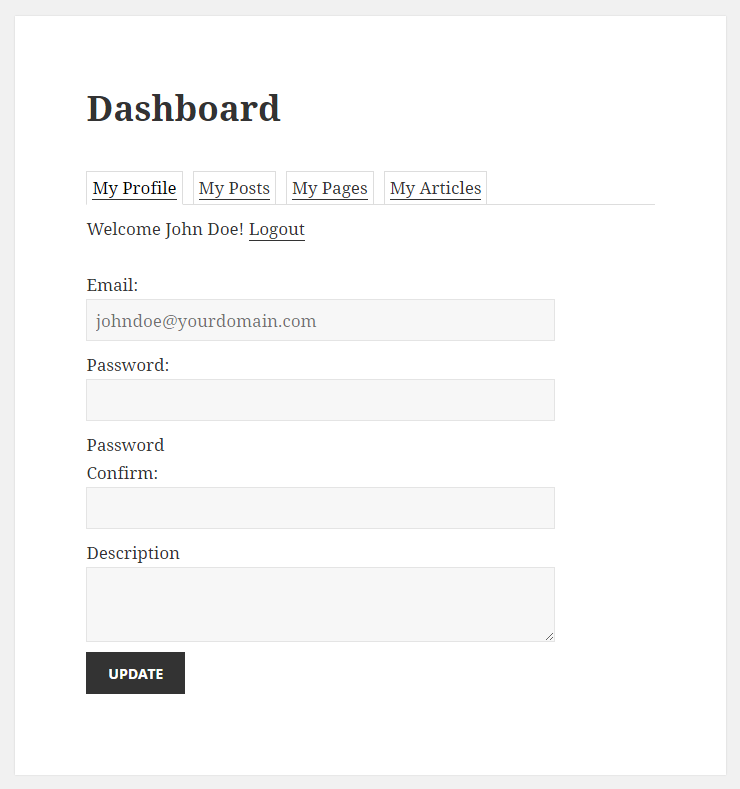 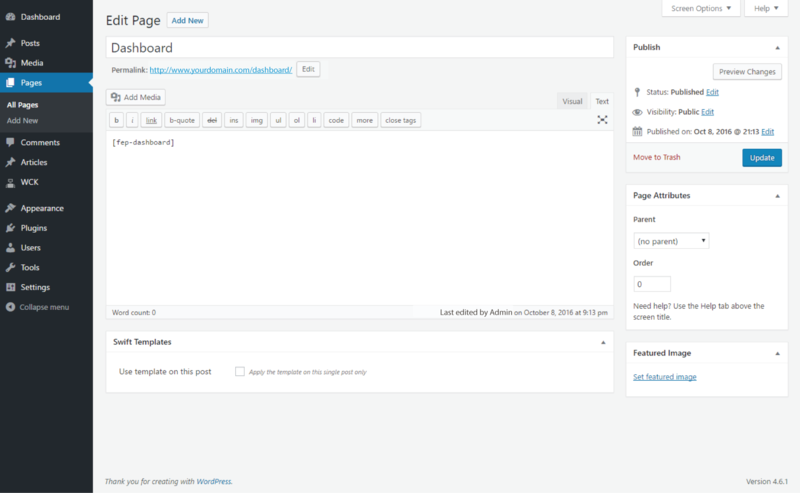 For example if we create a Frontend Posting Form and assign in the Form Setup tab the Post Type to Post, we will generate the Edit link for our Posts inside the Frontend Dashboard.